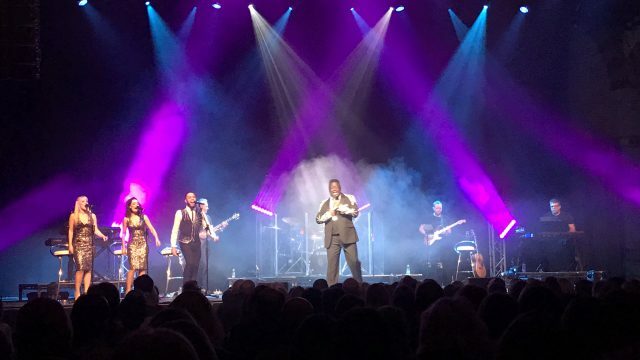 ROSEMONT, IL – An air of excitement permeates the 17,000-capacity Allstate Arena every night when the Chicago Wolves take to the ice. 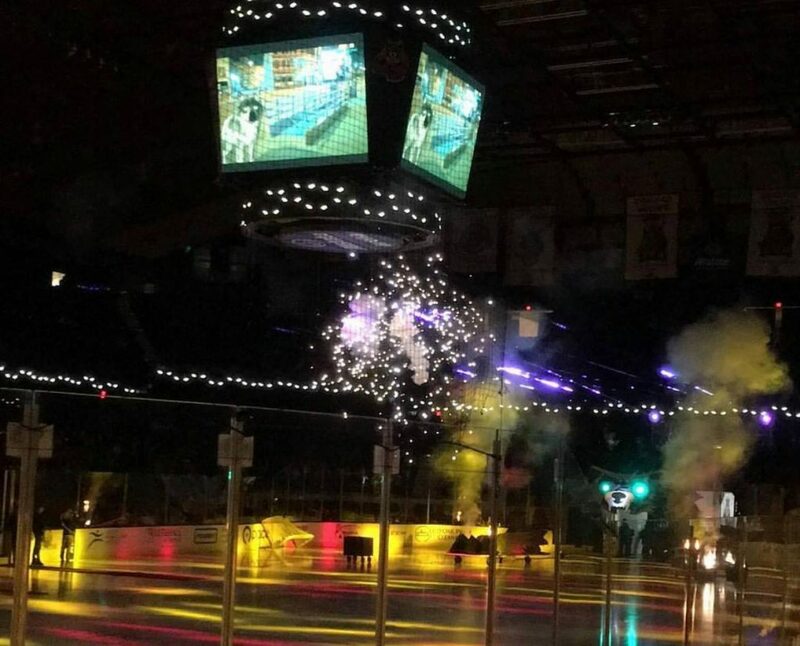 Not only are fans pumped up to see their talented young American Hockey League team defend its divisional title, they’re also energized by a new twist that the Wolves have added to their pregame player introductions in their 25th anniversary season. Providing a jolt of energy for fans and players alike before the puck drops is a dynamic, fast-moving lighting and pyro show that features CHAUVET Professional Rogue fixtures, supplied by Performance Lighting Chicago. Performance Lighting Chicago installed 26 of the Rogue R2X Beams at the Allstate Arena, 13 on each side of the hockey rink’s long boards. 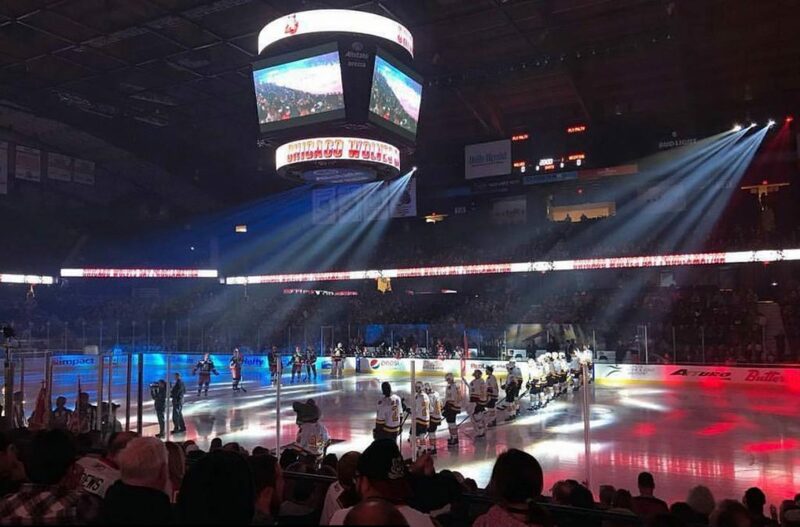 From this position, the fixtures have to fill the entire rink with light during pregame ceremonies and special presentations, as well as after every Chicago Wolves goal is scored. 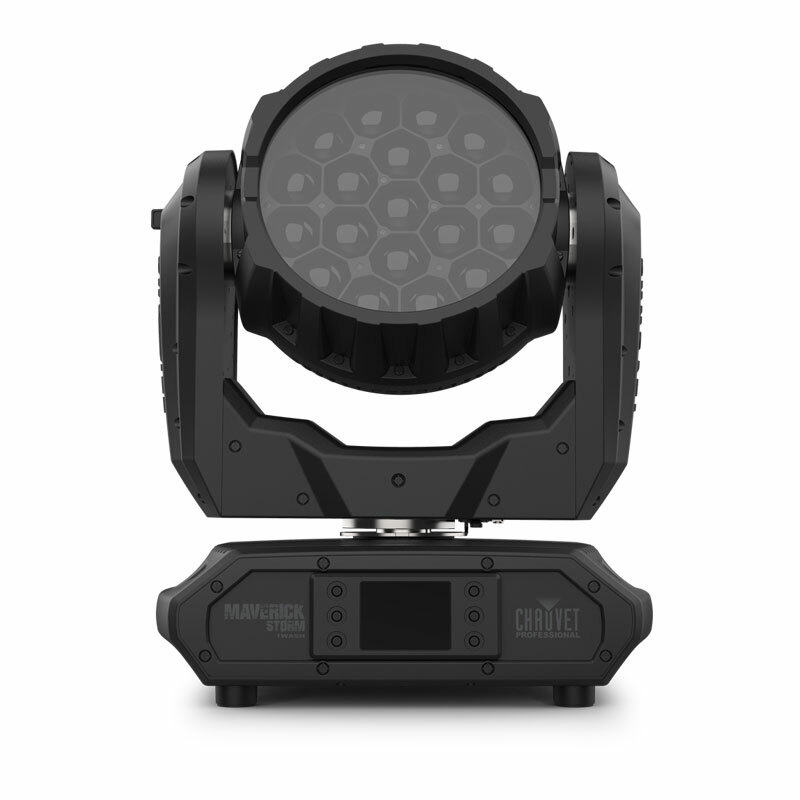 This enthusiasm stems not just from the output and throw distance of Rogue R2X Beam units, but also from the myriad looks the Wolves are able to create with the fixture. “This is about more than just lighting players on the ice,” said Armentrout. “The Rogues have to light a variety of activities. Also, the Wolves have a lot of fans who come again and again to their games. The team places a priority on varying looks to keep the fans excited. Looking at the enthusiastic reception the new lighting has received from the team and its fans, Armentrout is reminded about how quickly this project had to come together. 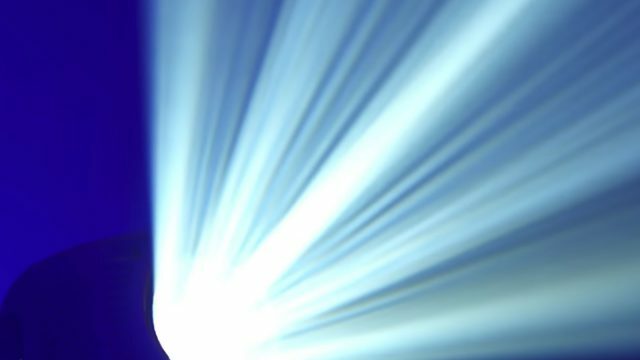 He recalls that he had only 72 hours “from the time the client pulled the trigger” until the lighting had to be up and running. Credit, he says, must go to his team: Installation Crew Chief Autumn Venezia; Installation Tech Sal Novello; Programmer Matt Graf; Operator Tyler Armentrout; and Operator Joe Kelzer. “Also a big shout-out to the local 2 IATSE house crew — some of the best guys in the business! !” he added. “Everyone involved in this project moved fast,” he said. Just like the players skating for the Chicago Wolves, and the team’s new moving light system.